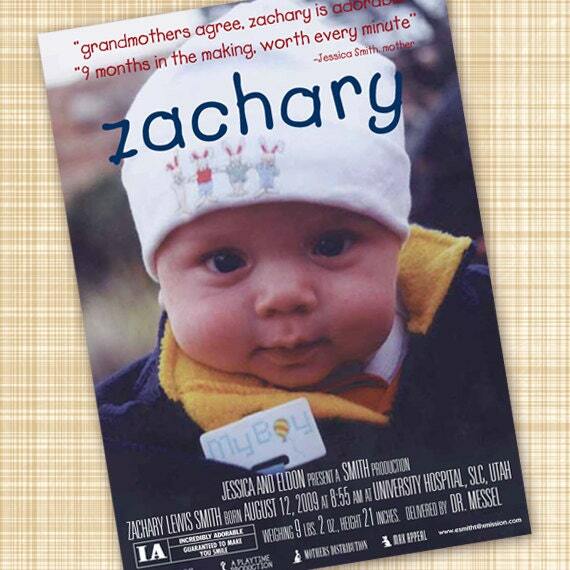 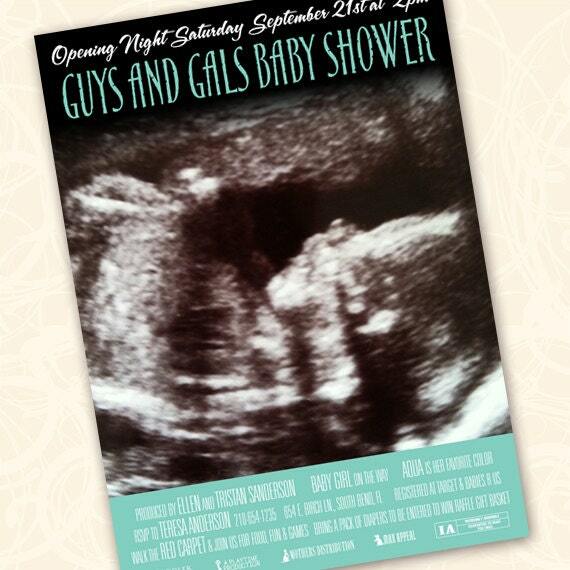 This movie poster baby announcement would also be perfect for a baby shower invitation. 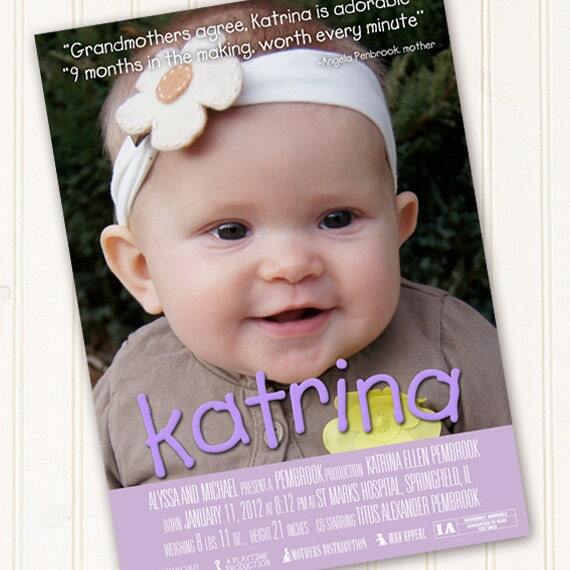 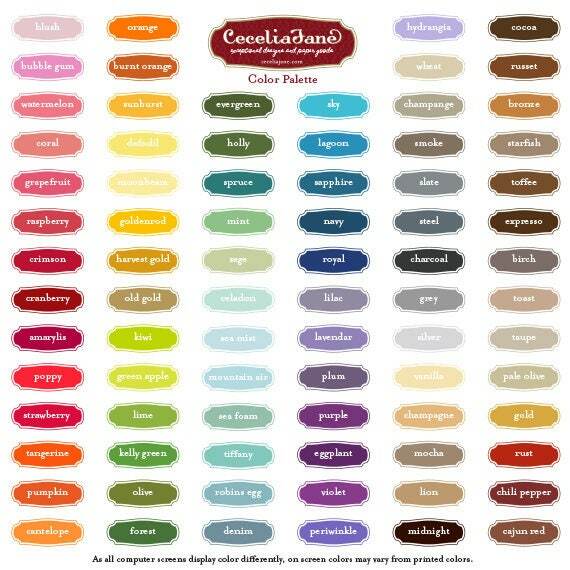 This can easily be designed for a graduation announcement, birthday party invitation, or retirement party invitation. 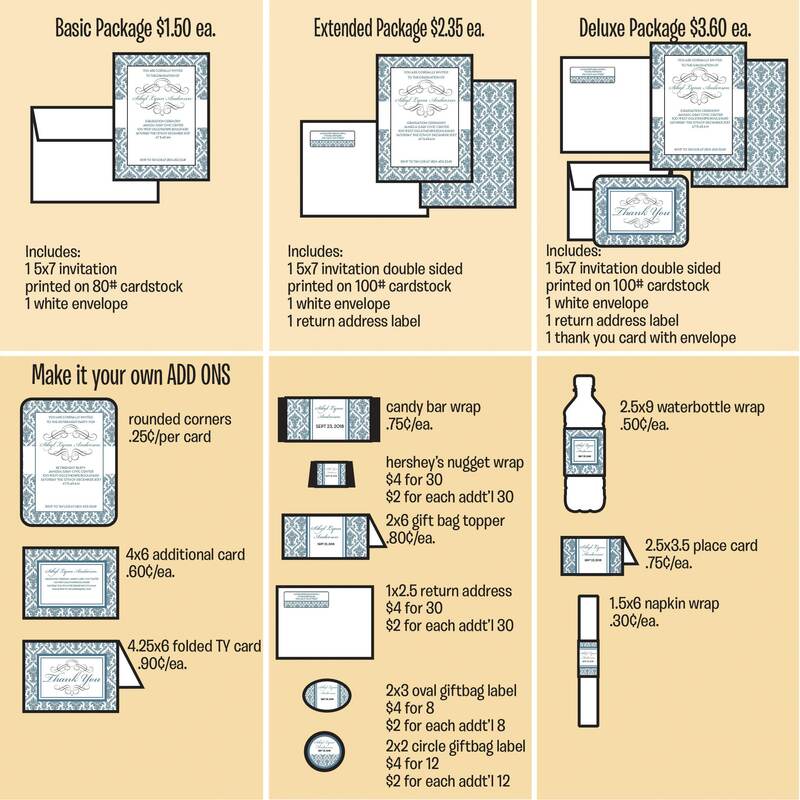 This announcement/invitation showcases one photo along with statistics and can be designed to include party location information and/or graduation information.